Ok folks hot off the press, a new Dyersburg Fannie Mae foreclosure. This was listed this morning and for the next 16 days they are only taking bids from people who plan to occupy the property. Here is a link to the 3 bedroom 2 bath Dyersburg foreclosure and at a price of only $35,000, it is a real steal of a deal. I looked at the tax card and the last owner paid $62,000 for the house in 2006. 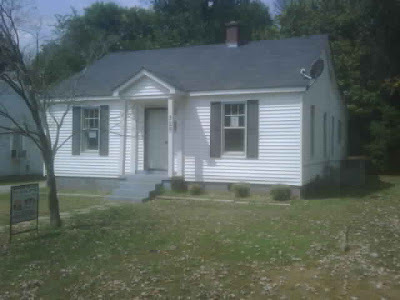 If you have an interest in buying this foreclosure, I would suggest you contact me right away. My cell number is 731-589-7841.